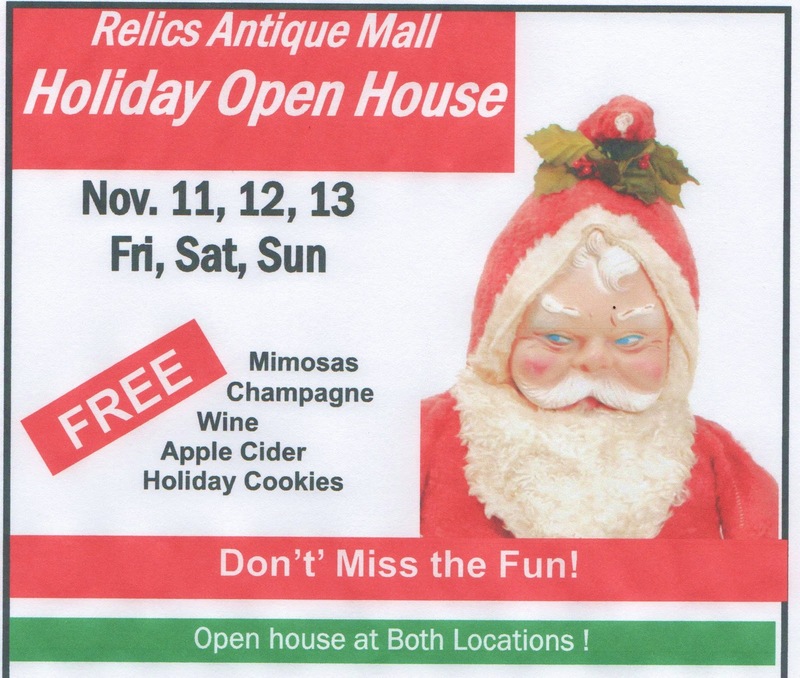 and Saturday November 12, 8-4. I never come home empty handed! See ya tomorrow for the big Give Away! what agreat weekend you will have!! Can't wait to see what goodies you find! Sounds like great fun! I may have to try and check it out sometime, we only live a couple of hours from Springfield and love visiting there. Thanks for the recommendation. Sounds like a lot of fun, can't wait to see what you bring home!!! enjoy and have lots of fun- and great finds, dear Debra. It seems that the holiday rush has officially begun at home decor/antique shops. 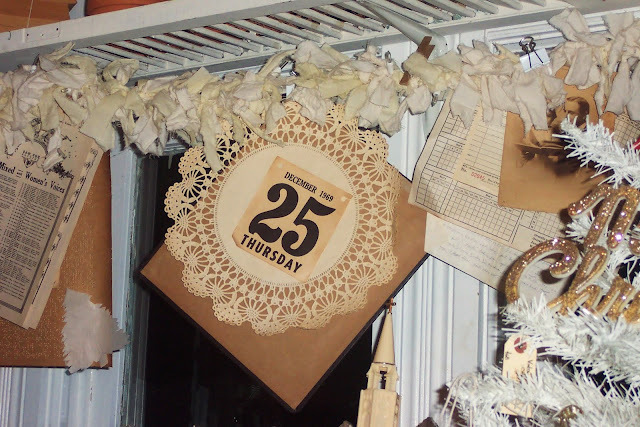 There is a Christmas open house tonight at the one I featured on my blog last week too. Good luck with the sale going on in your booth! Gosh I love that buffet...it's similar to mine but I like the door details better than mine. And it's more shabby...hmmmm...I wonder if I should sand mine some more? Thanks so much for stopping be the Atelier! We're so inspired by you! Left the wrong comment the first time. Meant to say that I am loving that buffet and all the details!